With hundreds, perhaps thousands of linear feet of wire in an average 2,000 square foot home, the potential for electrical defects is almost impossible to calculate. Every connection is a potential defect. So is every receptacle. For that matter, straight runs of wire might be defective if they incur damage from abrasion or pests that like to chew. 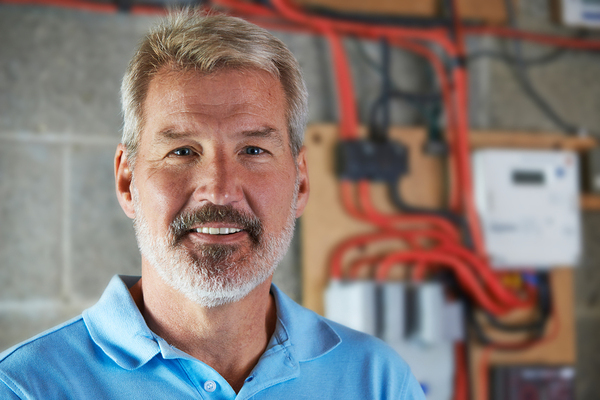 An electrical home inspection checklist helps you work through the possibilities with a lower risk of overlooking something important. 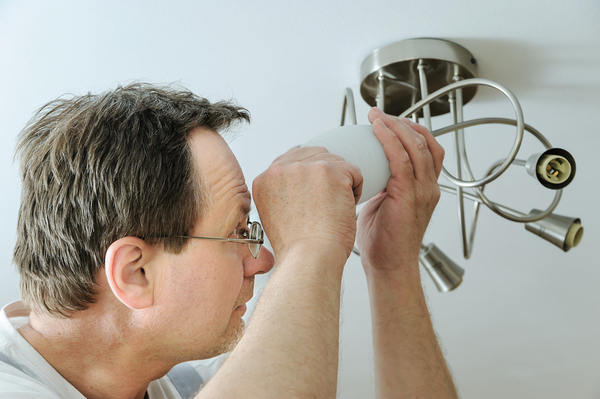 Here are six essential elements to include in your home inspection checklist. Many homes with aluminum wiring remain safe for years. But aluminum has (at least) two problems. Where it exists, the wiring is probably at least 40 years old and needs an update. And aluminum is softer than copper and doesn’t conduct electricity as well. Carson Dunlop says that over time, aluminum can expand and contract to loosen connections, causing a fire hazard. They take more effort, but binding head screw connections are safer and more reliable than push-in connections. While it’s not a wiring problem, it is a fire hazard. Overlamping happens when a homeowner uses a higher wattage light bulb (lamp) than what is recommended for the fixture. With a higher-wattage bulb, the fixture can heat up, melt, and start a fire. Electricity touches every room in nearly every house. Even closets have wiring. Many attics and basements do, as well. 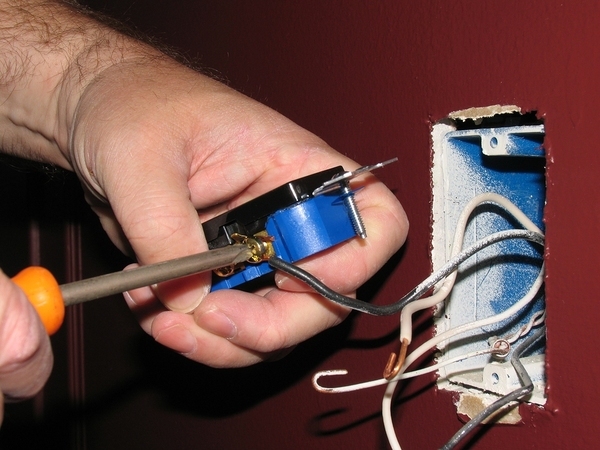 With so many possibilities for defects and the fire hazards that accompany them, the electrical inspection is arguably one of the most important for any home. But once you develop a home inspection checklist, fewer defects will have a chance to slip past you. If you need a better home inspection reporting app, you’re in the right place. Report Form Pro was designed by inspectors for inspectors. It’s sleek, clean and easy-to-use. It produces professional results, too. Download the app for your iPhone or get it for Android today.